I waited for everyone else to disappear from the office for lunch to mark the departure of a colleague, and then counted down the clock until I could decently head off in the other direction. Within minutes I was at Euston and looking at a train almost an hour earlier than the one I’d planned. A few last minute bits of shopping and I was on the train heading north. I got to the pick-up point and waited for Stuart (@LoneWalkerUK) to turn up, doing my bit for the local economy while I sat there in the pub. Stuart turned up and we headed across town to pick up Chris (@PilgrimChris), holing up in pub #2. Chris breezed in, stopped for a drink and then we headed for chips – Chris’s local and one of the best chippies I’ve patronized. 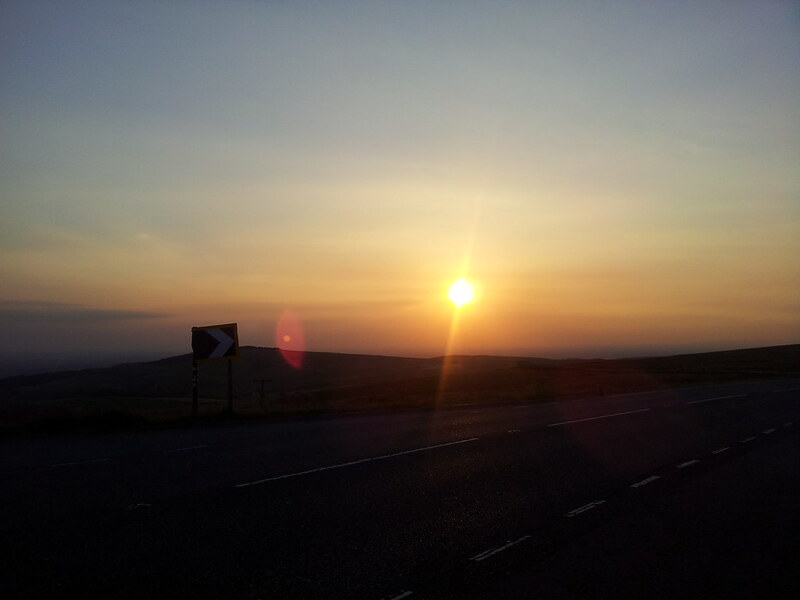 A stint in the car and we were climbing up onto the moors leading up to Cat and Fiddle. A short detour to cache some water “just in case” for Saturday night and moments later we were meeting Rose (@RucksackRose) in the pub (#3). The sun seemed to be setting alarmingly quickly as we chatted and drank and Dean (@dean_read) turned up. 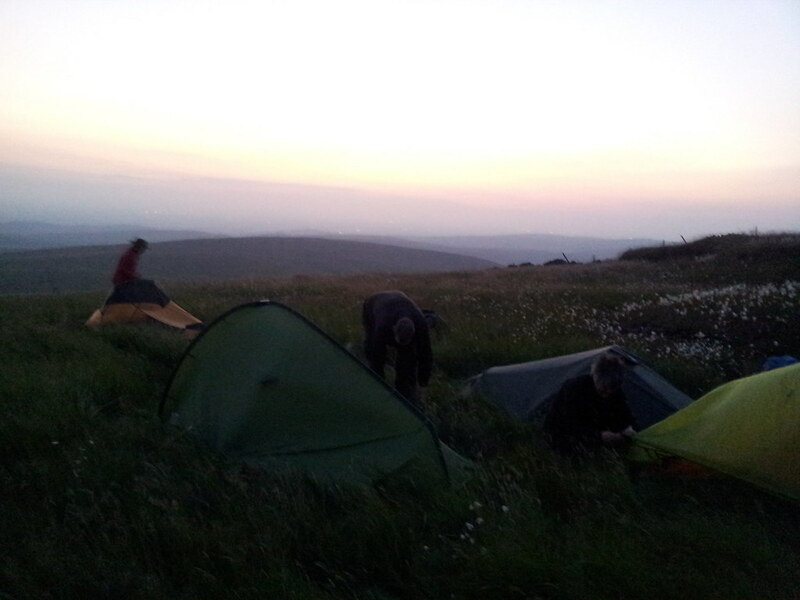 So we headed for the night’s camp on Shining Tor, as you will see from Dean’s video. Breezier up high than I was expecting, we looked around for a pitch that was both flat and out of the worst of the wind, ending up a little north of the summit. Out came the whiskey as we watched the last bits of orange disappear from the sky. With night falling, so did the temperature and I was first to head for bed because I’d really brought the minimum of clothing. Somewhere just to my right, just after sunrise, Dean crept silently away for a day at work. 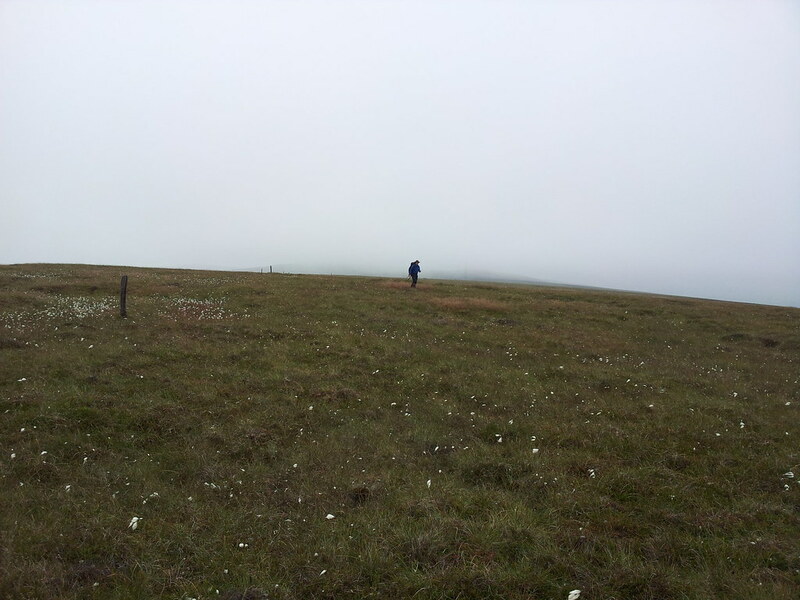 The rest of us woke to a cloudy and slightly misty start. 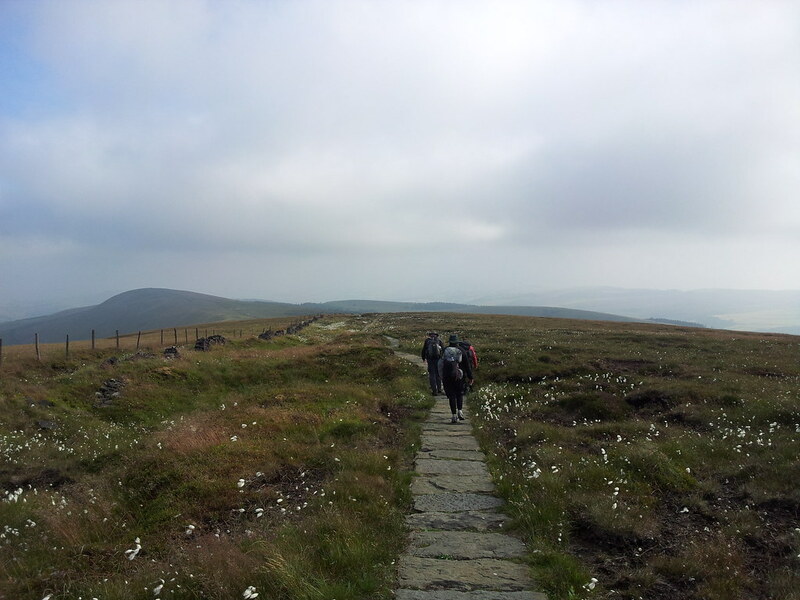 We set off heading north towards Cats Tor, the weather improving with every step. We dallied a while at Windgather Rocks, striking poses atop the rocks. 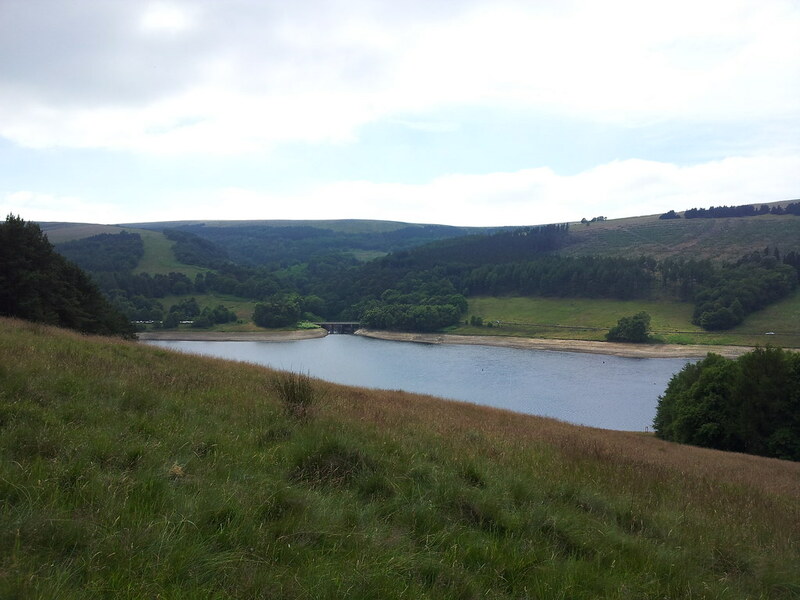 We carried on a little way and then cut down to the west side of the Goyt valley making our way to Horwich End and the hope of pub #4. Stuart’s research hadn’t yielded anything more than that there was at one point a pub there, with no information on whether it served food or was even still open. We got 1 out of 2 – it was there and open. The menu consisted of peanuts and crisps but the landlord did say we could bring in chips from the chippie next door. So we did, and they were almost as good as Chris’s local. 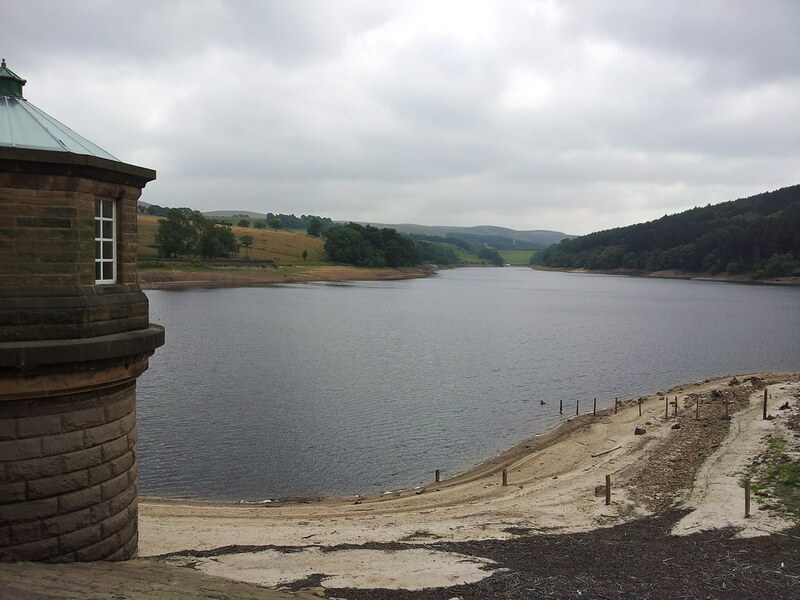 Stopping for a pub lunch always makes it hard to get going again and the afternoon seemed to drag to me as we walked down the east side of the Goyt to Fernilee Reservoir, taking a path through the woods above the water. A stop on a small beach for a brew and some stone skimming ensued. 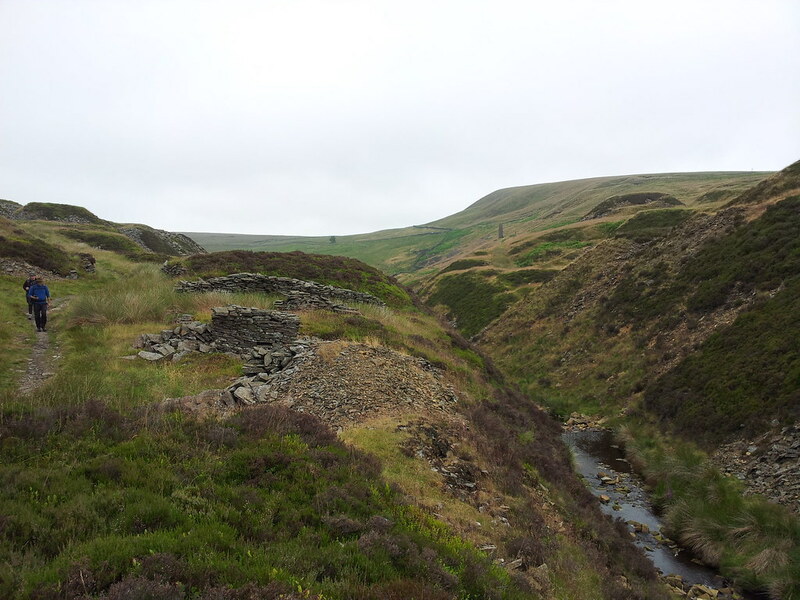 We crossed over between the two reservoirs and walked above Errwood Reservoir to start the climb up Wildmoorstone Brook. The afternoon energy dip was really affecting me now and I was open to any and all suggestions of stopping for the day. We stopped by a bridge over the brook to fill up with water – our last chance. Out came my “dirty platy”, a term that everyone else seemed to find highly amusing, and which became an oft repeated catchphrase for the rest of the trip. Chris and Stuart reccied the bricked up railway tunnel which would have given a nice flat sheltered pitch if we could have got pegs into the ground. We climbed above the old tunnel onto Burbage Edge and started looking out for pitches, finding one sheltered by the wall on a flatish bit of ground by the path. No one came along so this didn’t really matter, especially as Stuart’s huge Vaude Taurus was actually encroaching on the path. More flowing chat and whiskey saw the evening away, and I once again retired to my sleeping bag to keep warm. Some light rain or possibly “mist smear” came in the night and the tents were wet when we packed up the next morning on a grey and cloudy morning. None of which seemed to have affected Chris’s spirits. 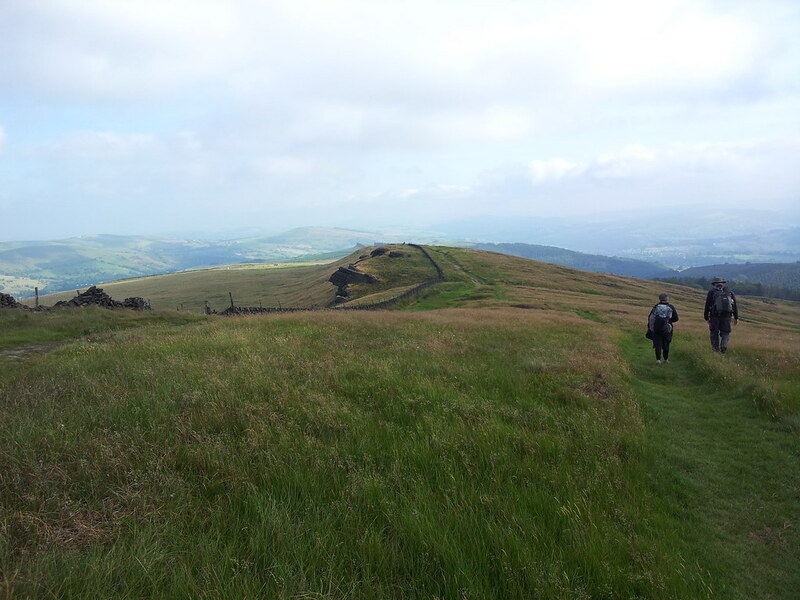 We headed south for Cheeks Hill, the lad’s taking a detour to bag Axe Edge Moor while Rose carried onto meet us at the top of Staffordshire. 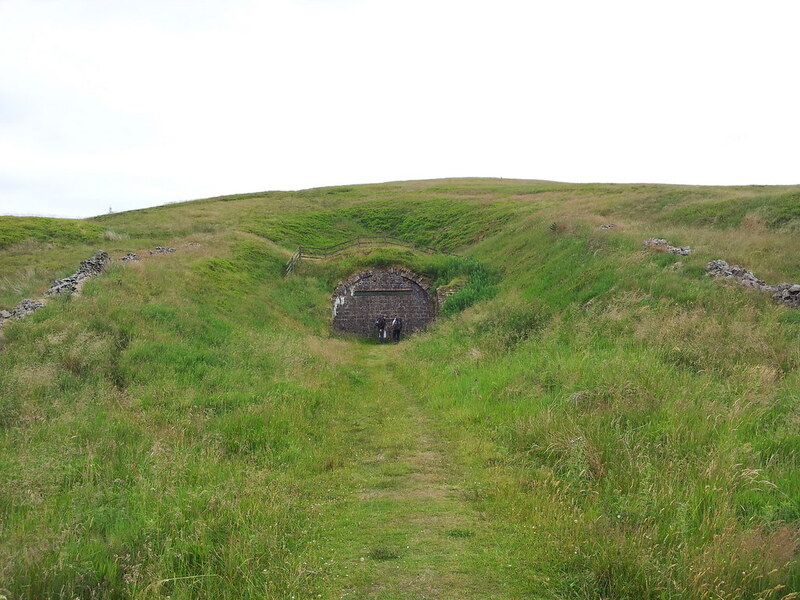 We met Rose where the walls met on Cheeks Hill and together headed down to skirt the hill to Danebower Quarries. 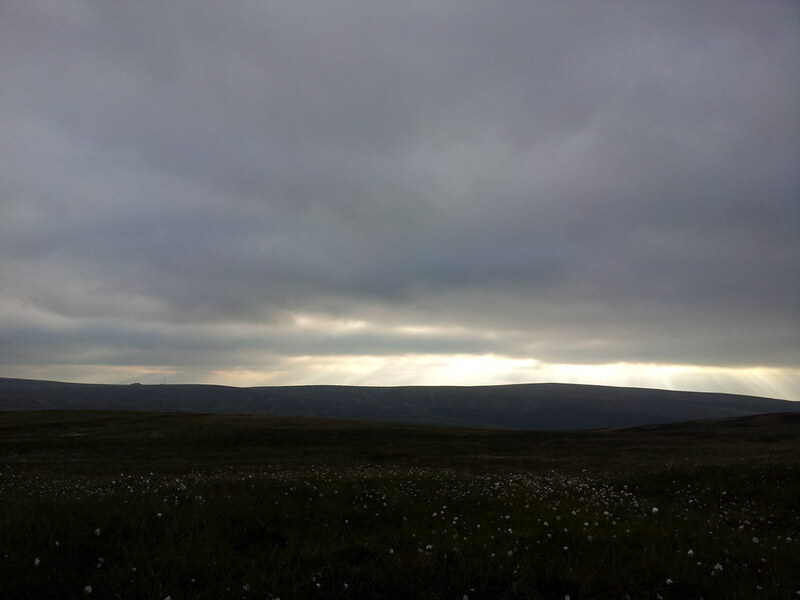 We strolled up to the A54, crossed and headed up Danebower Hollow on the last leg to the Cat & Fiddle. 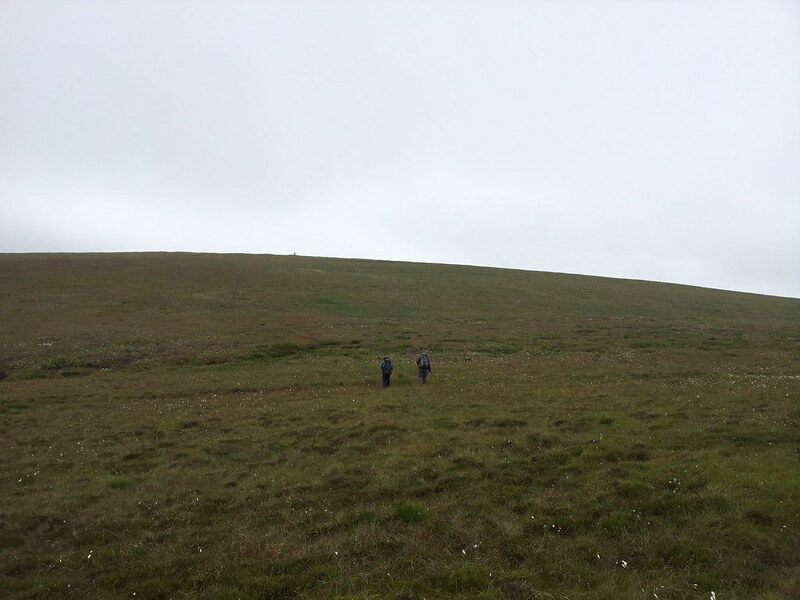 Another short detour saw the boys on Whetstone Ridge, darting about in all directions trying to find the summit. We rejoined the path and walked out to the pub, picking Rose up just before we got there. It would have been rude not to stop there and have lunch before we all headed home. Unfortunately the Derbyshire Bikers had the same idea and the place filled up quickly. 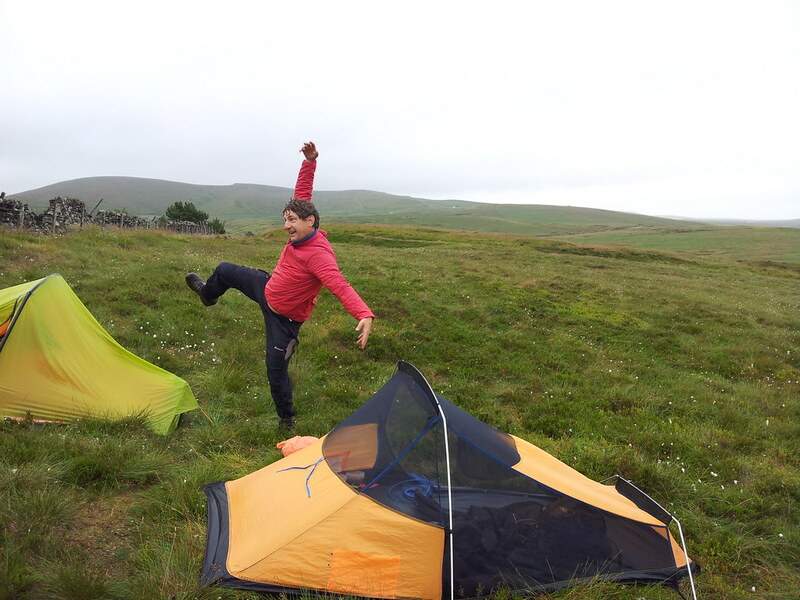 This was a great weekend with some good people, and it was also Rose’s first wild camp – I do hope we haven’t put her off. Chris didn’t actually carry much kit as his bag was full with phone batteries – consequently his track is a little more precise than mine. With thanks to Stuart, Rose and Chris for the use of their photos and Dean for the video. Knowing that area well for day walks, you’ve put a slightly different spin on it for me! Maybe I’ll have to find a spot up there for a night myself! 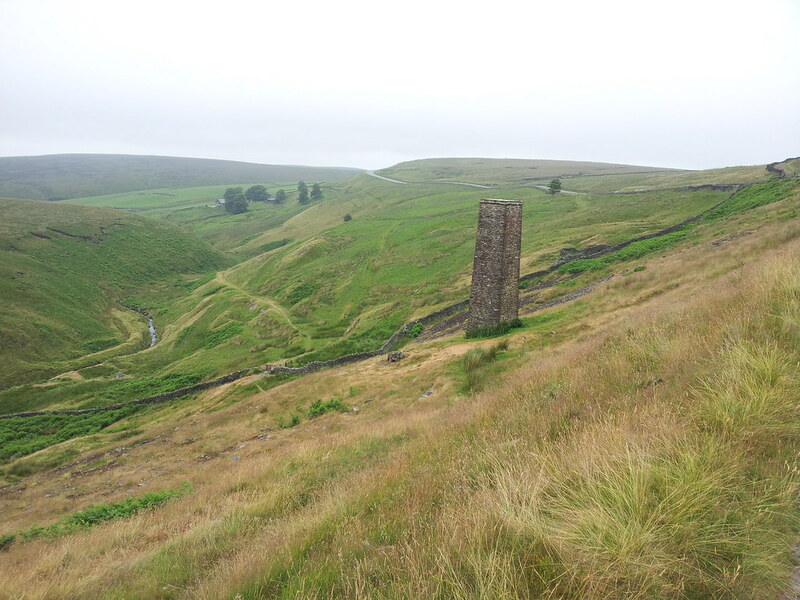 Mind you, you never want to be in the main part of the Goyt Valley overnight – not a nice spot to be……. It turns into a local racetrack and ‘dogging’ area on an evening. In fact my friend’s son trashed his car there just last week. Slightly concerned about how you know all this !! 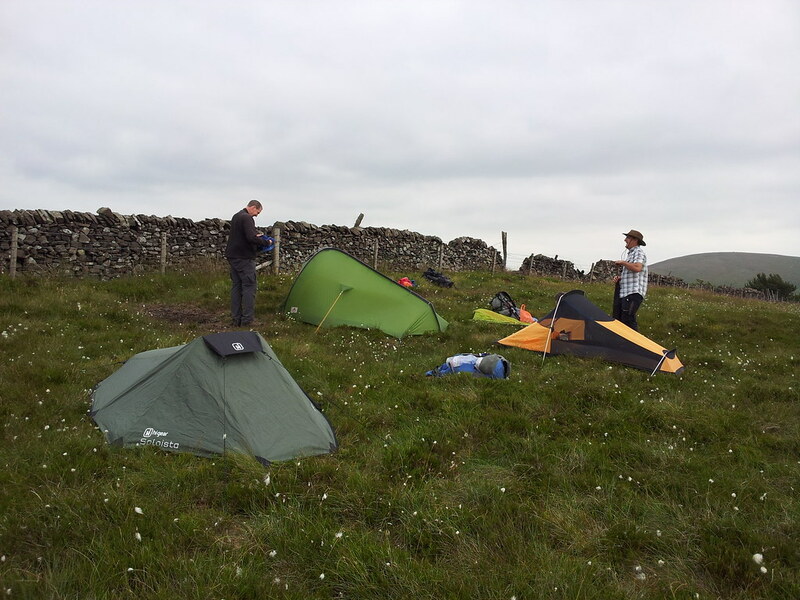 Hi Chris,Yes its a great area walked there a few times.Also you can leave the Cat and fiddle quite late and get a bivi close to the pub and be off early in the morning. The only problem with the bikers is that it takes you ages to get to the bar.Glad you had a great time.Cheers. 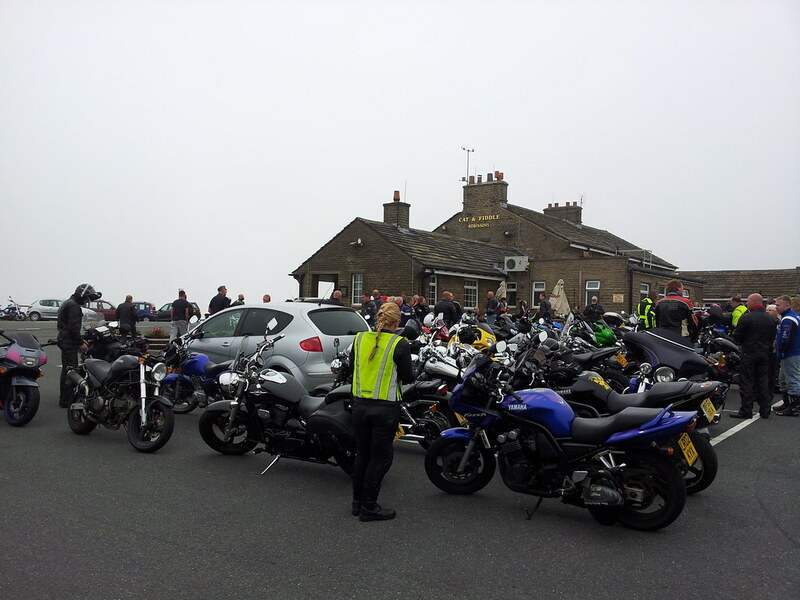 Ha, we got into the pub just as it opened and so were nicely ensconced by the time the bikers rocked up. Queue out of the door did mean we didn’t stay for another though. Unfortunately been on lots of overnight call-outs there! How did the Soloista do out in the wilds? It did really well. Stood up to a bit of breeze and didn’t have any water incursions. I found it impossible to fault, when you consider how much it cost. 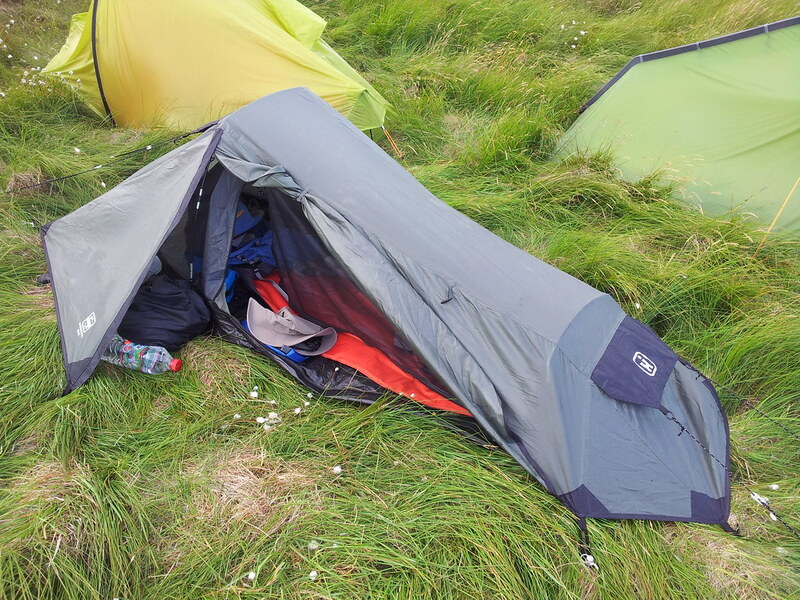 Think, for the weight I’d still rather be in my Scarp, purely for space reasons. So the Soloista is henceforth going to be very much for camps when I need a bit more stealth or have limited footprint possibilities.